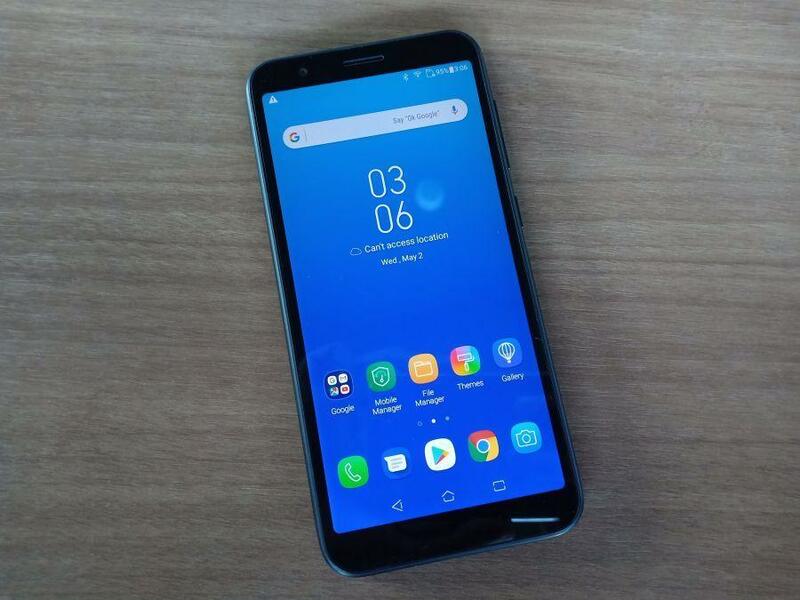 ASUS ZenFone Live L1: ASUS has combined the ever-growing herd of Android Go smartphones using the initiation of the organization’s ZenFone Live L1 in Indonesia. 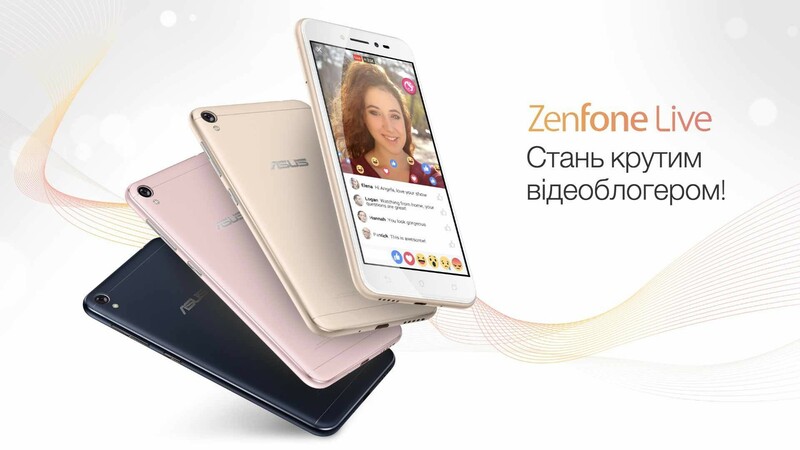 Especially, the ZenFone Live L1 is the first smartphone in ASUS to include Google’s lightweight Android working system. The new launch is also the very first Android Go cellphone to showcase the taller 18:9 screen. The new launch is powered with a Qualcomm Snapdragon 425 chip in its heart to drive the functionality. The processor is backed by means of a gig of RAM and 16GB of storage that is built-in, that is expanded up to 2TB via a committed microSD card slot. 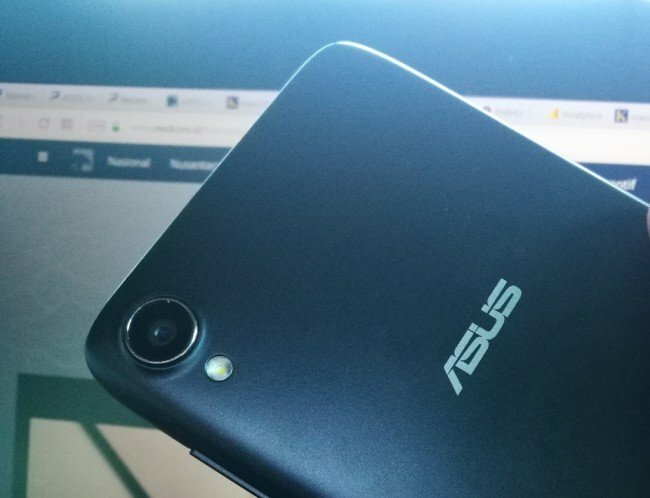 There’s a 2GB RAM version of this smartphone also, but this specific version isn’t an Android Move device and ships using ASUS’ proprietary ZenUI OS according to Android 8.1 Oreo. In terms of the 1GB RAM version, the handset includes Android Oreo 8.1 (Move) variant, which can be optimized for underpowered tablets. From the imaging section, the ZenFone Live L1 provides a 13-megapixel camera module on the back panel using PDAF and LED flash. There’s a 5-megapixel snapper on the front for selfies and video phone. What’s more, the handset is currently overlooking a fingerprint scanner but includes face unlock attribute as a substitute for safety. For connectivity choices, the ZenFone Live L1 provides Wi-Fi, Bluetooth, 4G VoLTE, plus a double SIM slot. On the other hand, the brand hasn’t revealed the availability and pricing yet. We’ll bring you more information such as the worldwide launch once the brand affirms it.